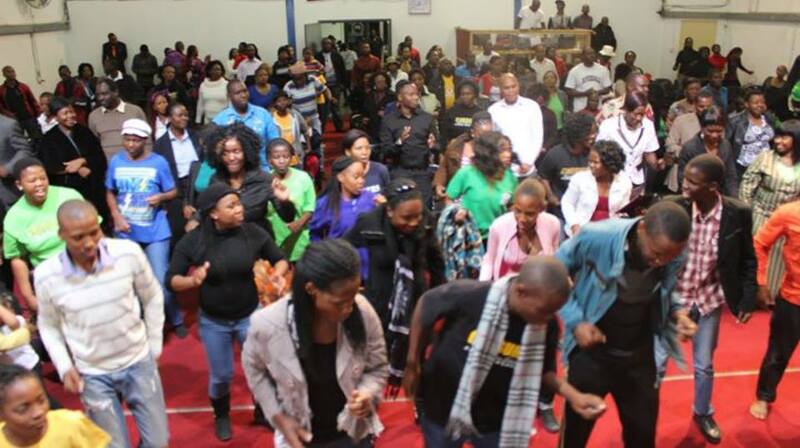 Pastor Andrew Sebata a Zimbabwean born artist based in Botswana is a Pastor at Revealed Word Ministries a branch of Word Of Life International has walked a long musical journey and today we look into the life of this accomplished pastor and musician. ‘Music eats from you before you eat from it’! Pastor Sebata started of his music career in 1988 with a group Young Super Stars. Back then he was more concentrated on Mbube which is more of a traditional genre. 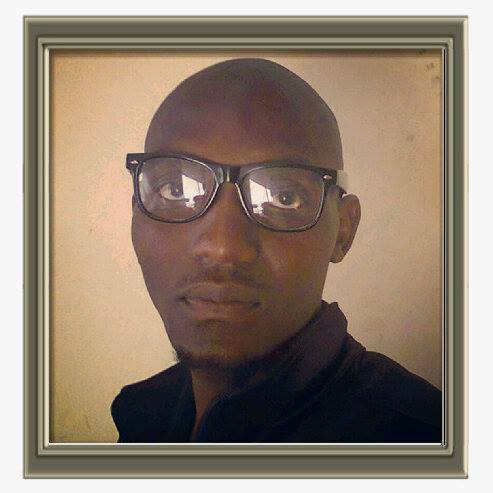 He then also put together two more groups in 1994 and in 1998 namely Mlilo we Vangeli and Sounds of Joy respectively. He has recorded 3 albums before and the one that brought him to fame was the album Return to God which had tracks like Zimbabwe, Zvichanaka and Ithuba kalisekho. These 3 tracks made it into the ZBC Radio 2 Top 10 charts. 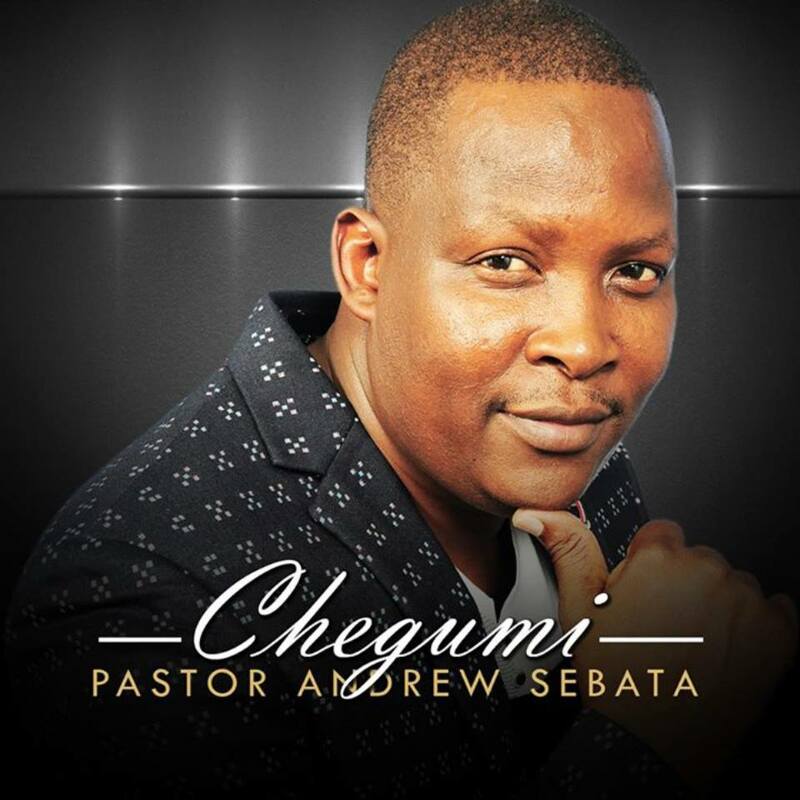 Having taken a 10 year break from music he came back with this massive Album called Chegumi. In an exclusive interview he gave a lot of praise to the team he worked with in producing the album. He disclosed that the project took 5 months to complete and all his strength came from God. 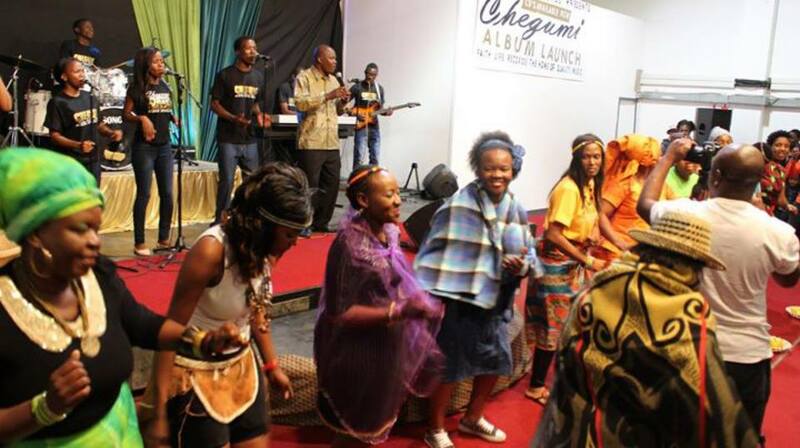 The Album was launched on the 29th of May in Gaborone Botswana. Supporting artists included Enock Gore, Matthews Matsetse, Diana Nkrumah Boateng, Allen Mhlanga. He says the launch exceeded his expectations and it attracted a turnout of more 600 people. He says the album has attracted a fan base in many parts of the world and the responce has been overwhelming. He promises that the album will be available on iTunes soon. Asked of the artist that inspires him Pastor Andrew Sebata says he is inspired by Israel and New Breed, Marvin Sapp, Benjamin Dube and Shingisai Suluma from Zimbabwe. He also elaborated on challenges faced by artist and pointed out that sometime the media industry doesnt give them enough coverage and that it has become a huge challenge for most artist to get adequate airplay on radio and tv stations. He was quoted to say ‘Music eats from you before you eat from it’! A profound saying in regard to one of his observation to challenges affecting many artist which is funding. He called upon sponsors to come onboard and help expose the talent. In his closing words he called upon artist to put more concerntration on the quality of their product and produce a product that will be acceptable in the market. Benjamin Dube and Shingisai Suluma from Zimbabwe.